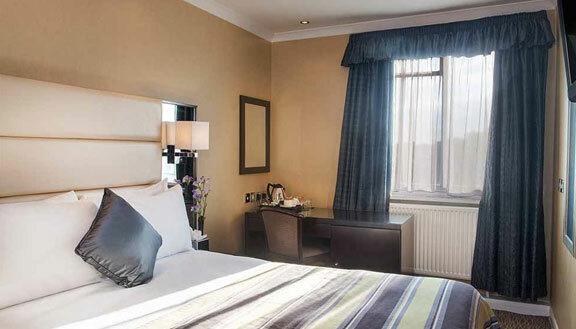 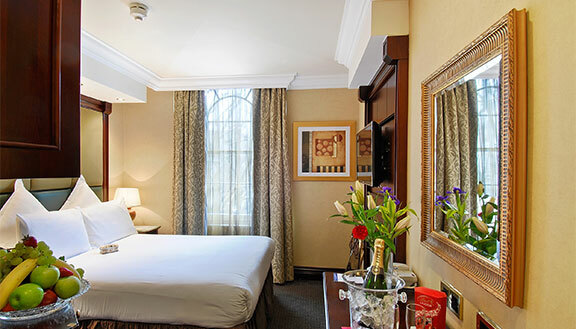 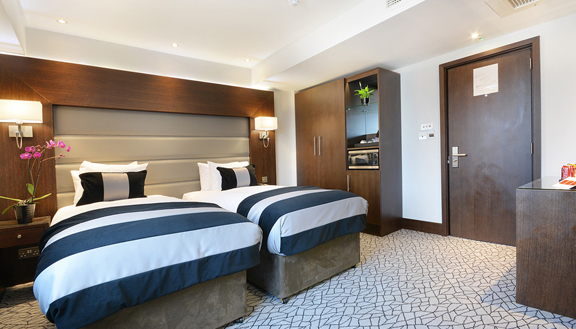 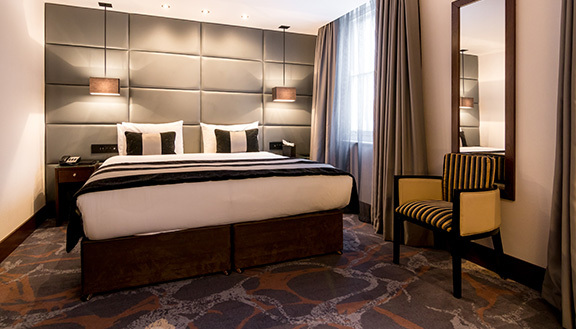 When seeking nothing less than the best stay experience in London without tugging the purse strings too hard, there is always a Shaftesbury Hotel, for every taste choice and stay, to please you in more than every way, while always offering better than the best. 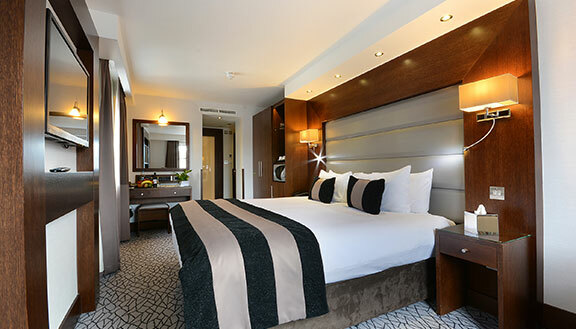 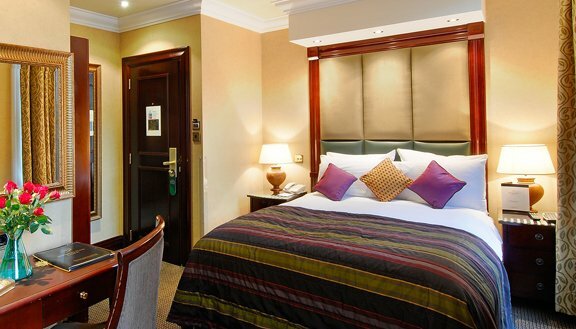 From the eclectically exquisite to the surprisingly unique and the refreshing pleasant in the most desirable locations in London, there is always an exciting Shaftesbury stay offering the best value for money. 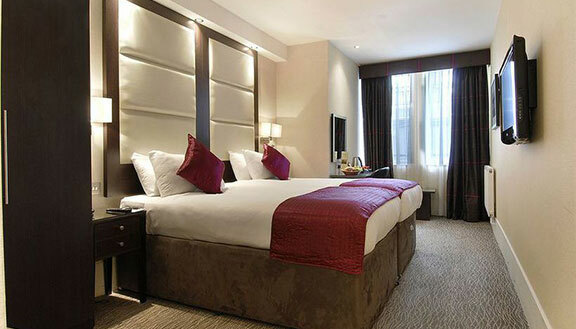 From the most accessible and central locations in the beating heart of the capital Shaftesbury is always has something so delightful, that every business trip, weekend getaway or a lovely London retreat is always presented with unrivalled quality of experience, embellished with aspirations of the finest and a warm welcoming smile. 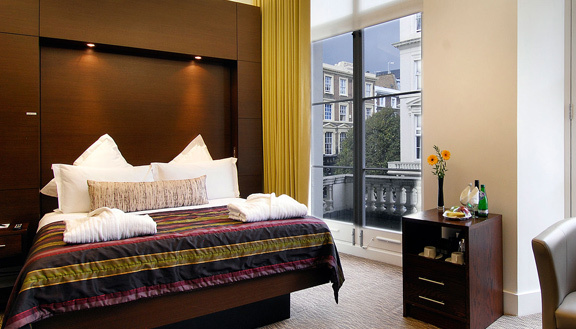 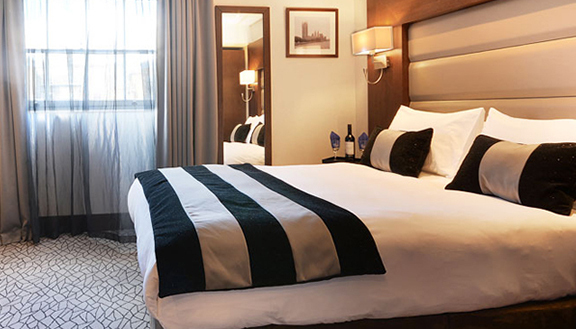 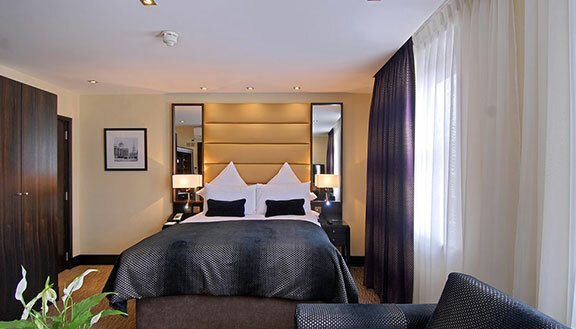 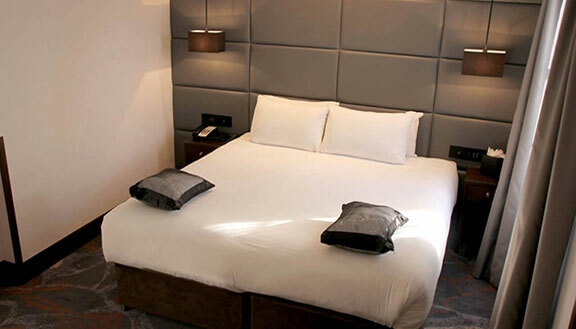 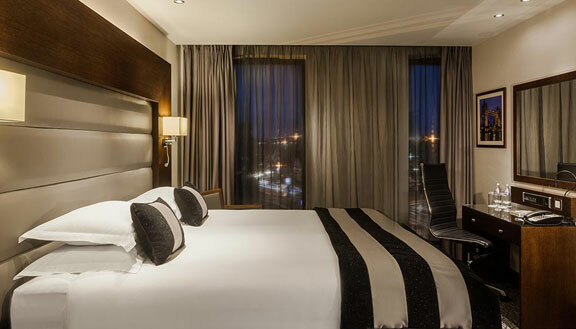 For the most excellent London stay experience with the best value for money, come and enjoy the Shaftesbury experience.